In Macedonia, apparently if you heal a few people in the right places, then suddenly legalization is no longer out of reach. Another country is defying the prohibitionist policies of the United Nations, and giving its people access to medical marijuana. 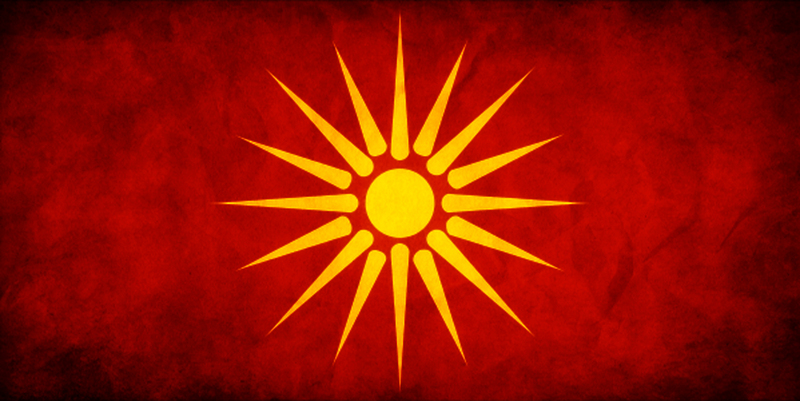 Macedonia, once one of the strongest empires in the world, now holds a population of only about 2 million people, nestled in the Balkan region of southeastern Europe. After decades of cracking down on its citizens for cannabis, the politicians have listened and are changing their tune. Being tucked away from most of the world can be a benefit to some, but not for a country with a struggling economy. Much of the world’s changes with regards to medical advances and acceptance of cannabis have only recently filtered their way into the isolated nation. The man who brought whole cannabis extract oil into the public consciousness years ago, Rick Simpson, was apparently living in the Czech Republic, a nearby country to the north, and spoke at the legalization events, spreading the healing word to the ill-informed masses. Several hundred people took the message, and the medicine to heart. Among those whose lives and health were vastly improved were a number of prominent politicians, law enforcement, and justice officials. We are a very small country of two million people where everybody knows everybody and nothing stays secret for a long time. This is the main reason why only 50 percent of Macedonians supported the legalization of medical cannabis some two years ago, while today it is more than 70%. Wow, heal a few people in the right places, and suddenly legalization is no longer out of reach. Maybe activists should start sending gift baskets to Congress. Take note, America. The phrase ‘change comes from within’ just took on a whole new meaning. People suffering from serious illnesses, such as malignant diseases, multiple sclerosis, HIV, and childhood epilepsy. On the other hand, the judges are usually pretty liberal and decide case by case, which means that being caught with smaller amounts will only lead to a fine in 90% of all cases. More nations are seeing the light, is yours next? Do you live in a nation that still denies the healing power of the herb? What are you and your fellow citizens doing to change it? Share your battles on social media or in the comments below.